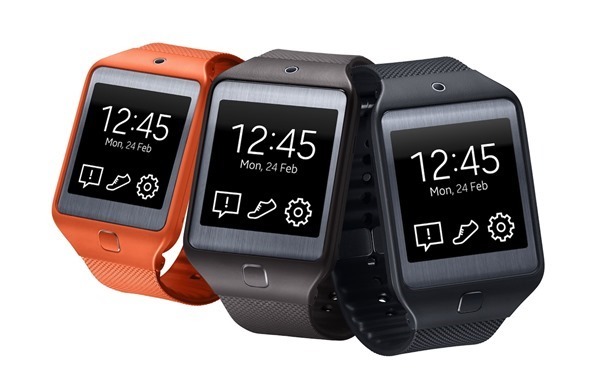 As well as taking the wraps off the Galaxy Note 3 ahead of last year’s IFA exhibition in Berlin, Samsung also introduced its inaugural smartwatch effort in the form of the Galaxy Gear. Sure, it was panned by critics and went down with consumers like the proverbial lead balloon, but it was a start, and having rolled out a handful of wearables since then, the company is in much better standing as far as the emerging smartwatch market is concerned. Given the Korean outfit’s insatiable need to continually push new products, the rumor that another smartwatch may be rolled out alongside the Galaxy Note 4 at this year’s IFA is none too surprising, and with the report on the matter also suggesting that it will include its very own SIM slot, it’s perhaps the most interesting smartwatch that Samsung has brought to us so far. The Galaxy Gear, with its clunky design, lack of smooth compatibility and terrible battery life, was not the best way for Samsung to announce itself on the smartwatch stage, and certainly didn’t exactly strike fear into rivals such as the Pebble. 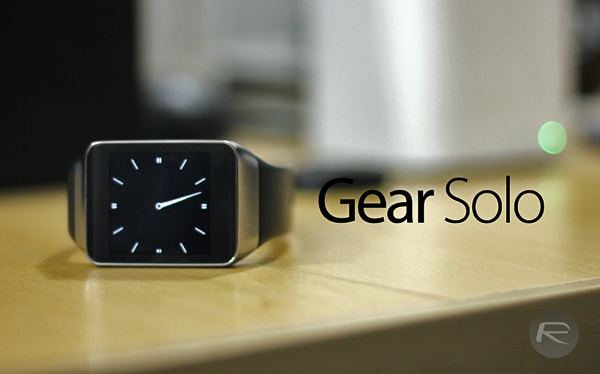 Having pushed out the Gear 2 and Gear Fit at MWC in February, followed by the unveiling of the Android Wear-running Gear Live around the time of Google I/O, it’s clear that the creator of the Tizen OS is not yet ready to throw in the towel, and as such, the Gear Solo will apparently be showcased alongside the Galaxy Note 4 early on next month. What makes the Gear Solo particularly interesting is that it’ll supposedly arrive equipped with its very own SIM slot, meaning, of course, that a user can insert a SIM card directly into it. Thus far, smartwatches have operated as an extension of a smartphone, pushing notifications and other such info to the wearer in direct sync with the handset, but according to Yonhap News in Korea, those in ownership of the Gear Solo will see enhanced functionality thanks to the SIM compatibility, including the ability to make phone calls. As for the design, it’ll probably take on a similar form factor to the Gear 2 / Gear Live, both of which are almost identical, and although a SIM could bring direct 3G / 4G data to the smartwatch and, in turn, potentially negate the need for a smartphone, one has to wonder whether the tiny battery within would be able to cope with the strain and see out an entire day’s use. Still, count our interest positively piqued, and we’ll certainly keep you updated on any further information regarding this story.